Optimise your data journey to take advantage of AI. A business that takes advantage of AI sets itself up for superior performance outcomes — Gartner predicts that ‘Artificial Intelligence (AI) augmentation‘ will generate US$2.9 trillion of business value and recover 6.2 billion hours of productivity by 2021. 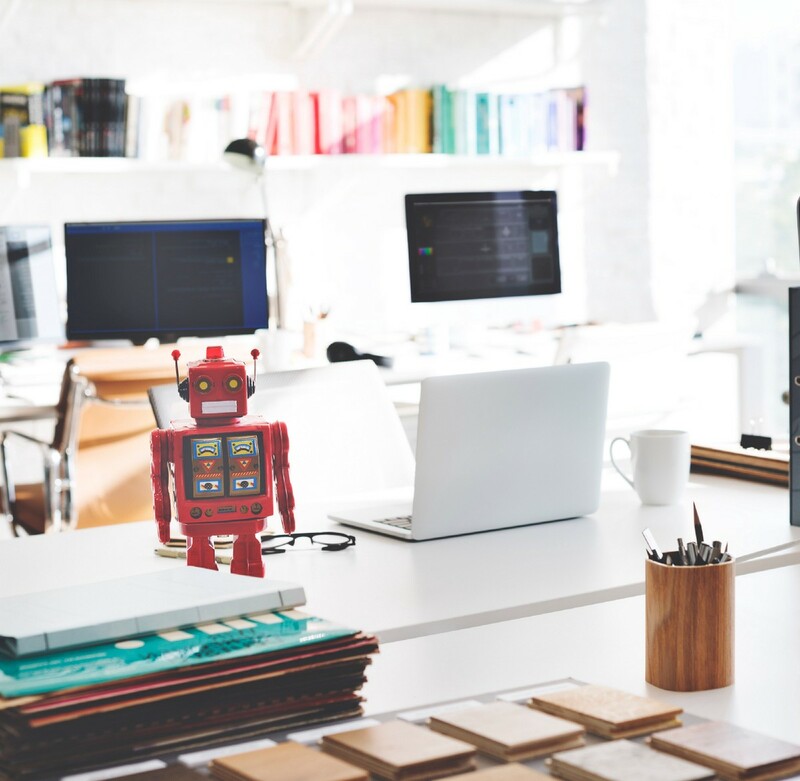 The predictions and numbers associated with AI are always tantalising, and increasingly supported by emerging case studies of its application, but what does an organisation do to “take advantage of AI”? Elsewhere we have mentioned that being data-driven is a journey not a destination, from the need to establish the right foundations through to how analytics leaders see 60% more profits. When your data journey has reached a point of maturity where you have copious amounts of data — and it’s growing rapidly — you’ll be looking to amplify value by discovering new insights. There are countless articles written about big data, but as we have mentioned before, it is not how big your data is but what you do with it that counts, and many organisations, including those that have a vast amount of the most valuable data — think banks and retailers, struggle to make meaningful use of even a fraction of the data they possess. This is often caused less by a lack of investment in capability — people or technology — but more through a piecemeal approach rather than taking a disciplined and well-planned journey to data-driven maturity. This is how Data Science — the blend of computer science, mathematics and business domain knowledge — helps organisations get a handle on the volume and quality of data they have and take advantage of the latest tools to create superior business outcomes. With AI, you can have your data and eat it too — quickly. If you are even remotely interested in data, technology, or business, you would have to try very hard to avoid reading about automation and artificial Intelligence. They promise to allow instantaneous response to data outcomes, allowing management to have increased emphasis on higher value activities around strategic direction and customer experience. In this constantly changing landscape, the ability to make better and faster strategic and tactical decisions can not only mean accelerating business performance, for some it can be the difference between survival or failure. Or in the case of medical diagnosis — life or death. The medical industry was one of the first to utilise AI and automation to improve the quality and accuracy of diagnoses. Doctors have to stay up to date with all of the latest research on disease AND the continuously growing treatments available for those diseases. Combined with the voluntary nature, and limited volume, of data points (symptoms) that can be collected manually, the use of visual automation devices to collect more and less apparent symptoms, and then process these through AI diagnostic tools, allows doctors to provide fast and more accurate diagnoses and treatment recommendations. When deployed appropriately, automation and AI provide enhanced insights and information which would have remained undiscovered otherwise, and it is in this ability to rapidly uncover new insights in real-time that is driving the predictions and numbers associated with AI. There are suggestions that organisations are looking to save significant costs by replacing workers by deploying automation and AI. In reality, no number of employees could wade through the vast amounts of data large organisations have (and continue to) accumulate. So while there are themes around workers being replaced, the story around these technologies is more about augmentation rather than replacement. About beginning to realise their potential versus a report card that says ‘could do better’. Organisations around the world are moving beyond the science-fiction-like hype to beginning to realise significant value from investments in these technologies. It is often overlooked that productivity is made up of two numbers — and it is the significant value to large organisations from increased output (some 6.2 billion hours according to Gartner) that makes these productivity gains possible. To take advantage of AI, organisations need to ensure they take a disciplined approach to their data journey and have the data foundations and capability (and the right partners), and they too can secure their piece of the US$2.9 trillion prize.